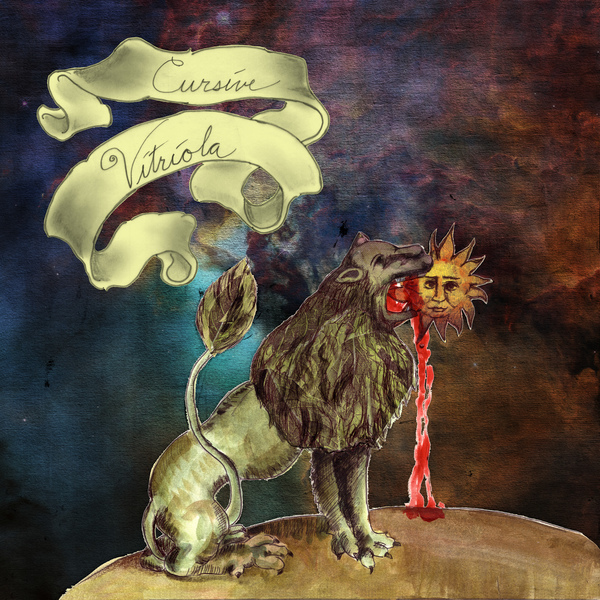 Six years since their last record, Cursive are back with Vitriola. 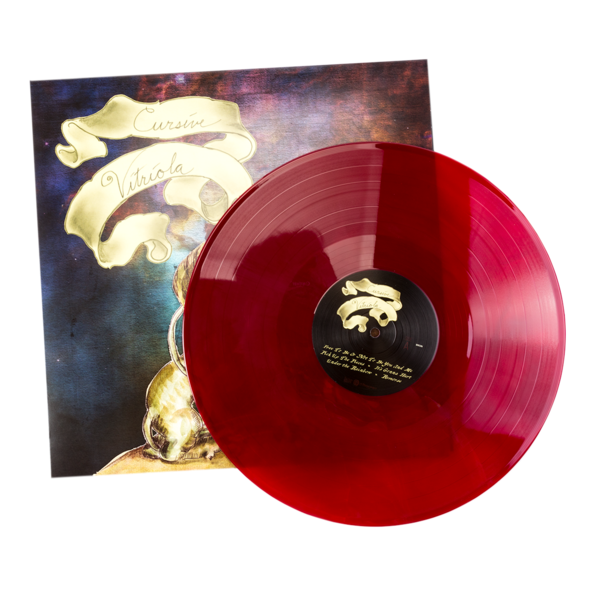 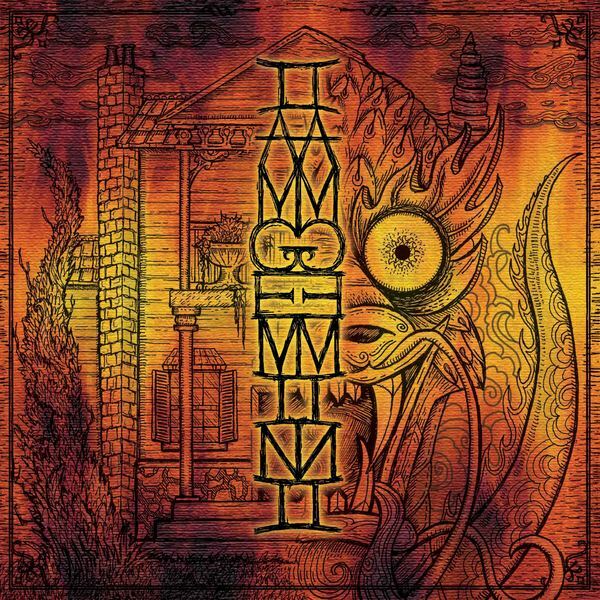 Remarkably their eighth full-length, it sees the band take a different approach to their tightly woven concept albums from the 00's, creating a less rigidly themed, reactionary record that struggles with existentialism, nihilistic despair and an oncoming dystopia that feels eerily near at hand. For the first time since 2006’s Happy Hollow, the album reunites Tim Kasher, guitarist/singer Ted Stevens and bassist Matt Maginn with founding drummer Clint Schnase, as well as co-producer Mike Mogis (Bright Eyes, M. Ward, Jenny Lewis) to deliver a cathartic record full of richly melodic, scream-along anthems. 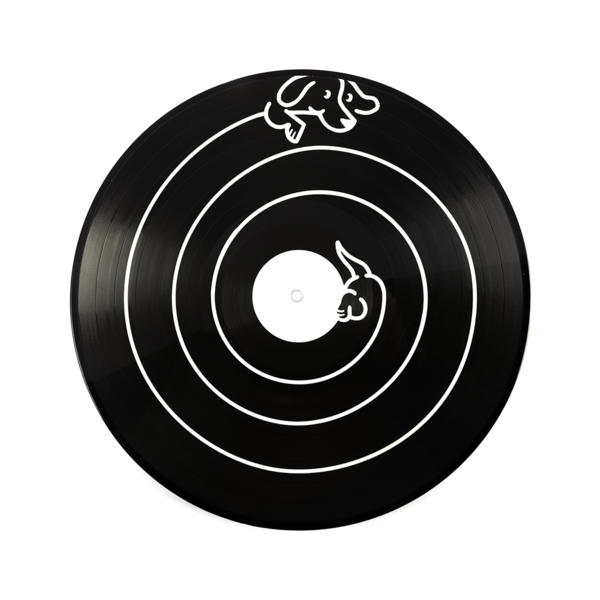 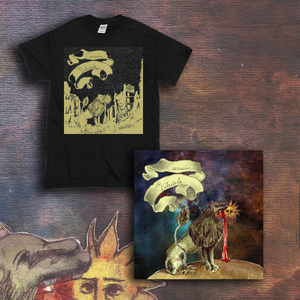 Released on 5th Oct, this bundle comes with an exclusive t-shirt design. 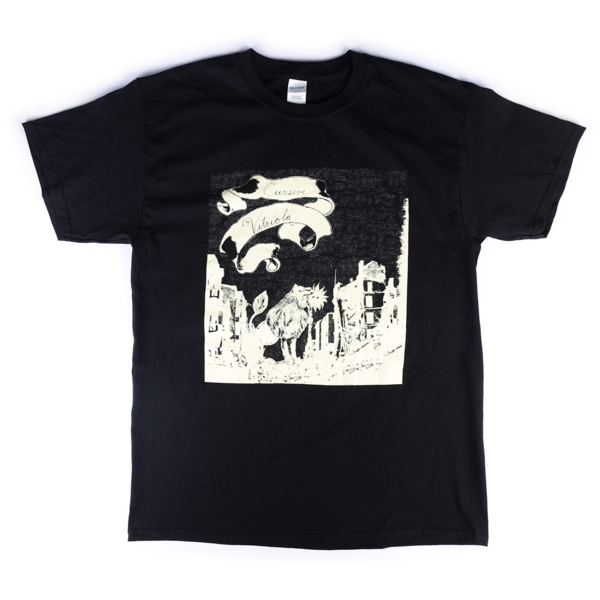 T-shirts are black on Gildan Heavy.